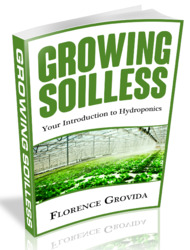 This is by far the simplest hydroponic garden you can construct in this book. It's made from a common plastic deck planter, some LECA and an aquarium air pump, air stone and and tubing. The diagram at right details how the roots grow down through the LECA into the nutrient solution which is kept aerated by the air pump. Due to its open top design, it's better suited for use indoors as rainwater can cause it to overflow and dilute the nutrient solution at the same time. A 150-250W HID lamp will provide plenty of light for this little hydroponic garden to flourish. 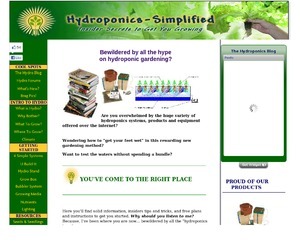 How to build hydroponics planter for tomatoes?